Blurb: From Katherine‘s early beginnings as a gifted student to her heroic accomplishments as a prominent mathematician at NASA, this is the story of an American icon who not only calculated the course of moon landings but, in turn, saved lives. Want to make a case about precise computing? Read an excerpt of this book to your students about the importance of Katherine’s math being precise or people would die in space! This harrowing biography of how Katherine Johnson, an unsung hero, helped the Americans in the Space Race shows just how important minorities were to the effort. 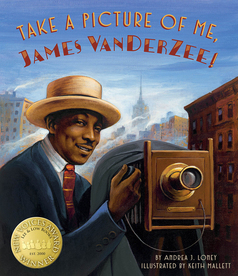 This picture book biography tells the life of James VanDerZee, a young boy who saved up his money to buy his first camera and who used his hard work and gentle spirit to grow a photography business in Harlem. 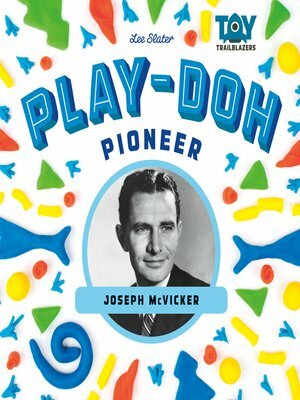 This book is great to show entrepreneurial spirit, grit, and perseverance. It also explores the theme of following your dream. Do you want a book about NEVER GIVING UP? This is for you! Bobbi Gibb is a girl in the 1960s. All she wants to do is run. 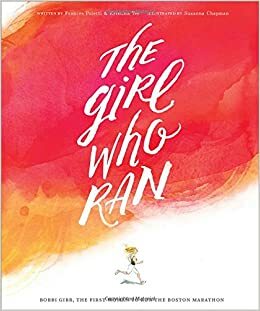 But others try to stop her, her father even says “Girls don’t run!” That doesn’t stop Bobbi. For her first race, she disguises herself as a boy, wearing boy tennis shoes and covering her hair with a hooded sweatshirt. Midway through the race, she had been spotted and the men running the race replied “We won’t let anyone throw you out; it’s a free road.” So Bobbi took off her sweatshirt and finished the race! An inspiring biography of one person who wanted to change the world, who wanted to follow her heart. Use this at the beginning of the school year as you build community and discuss hopes and dreams! Bobbi Gibb will definitely inspire your students to never give up and to follow their dreams! During Dr. Seuss week I used this book on Wacky Wednesday to teach about abstract art, an idea that some think of as “wacky.” Having earned the Caldecott Honor, the illustrations vividly paint a portrait of Kandinsky and his journey to creating abstract art. Supplement this book with examples of Kandinsky’s abstract art as well as other abstract artists. See other lesson ideas here from the publisher. Talk about grit and determination! George Ferris has them both! 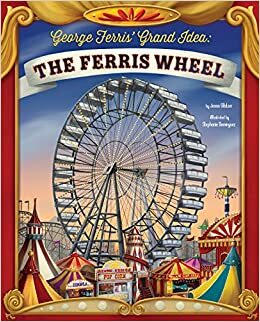 Mr. Ferris had an idea (the Ferris Wheel), and he did not let any obstacles (and there were many!) get in the way of making his dream come true. For teachers who want to emphasize the concept of grit and perseverance, read this book! 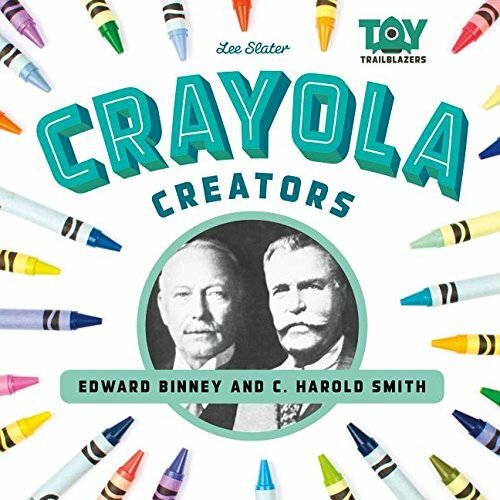 This is an exciting new biography series for kids interested in Crayola crayons, Barbies, LEGO, and Play-Doh! 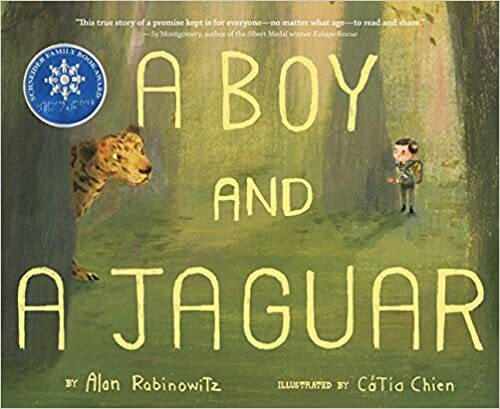 Book blurb from the catalog: Presents a picture book featuring the true story of Alan Rabinowitz, who loved the animals at the zoo and hated that they were kept in cages. Wanting to speak out, Alan found he couldn’t keep himself from stuttering, except when talking to animals–a fact he used to his advantage in championing animal rights. This book has a website!